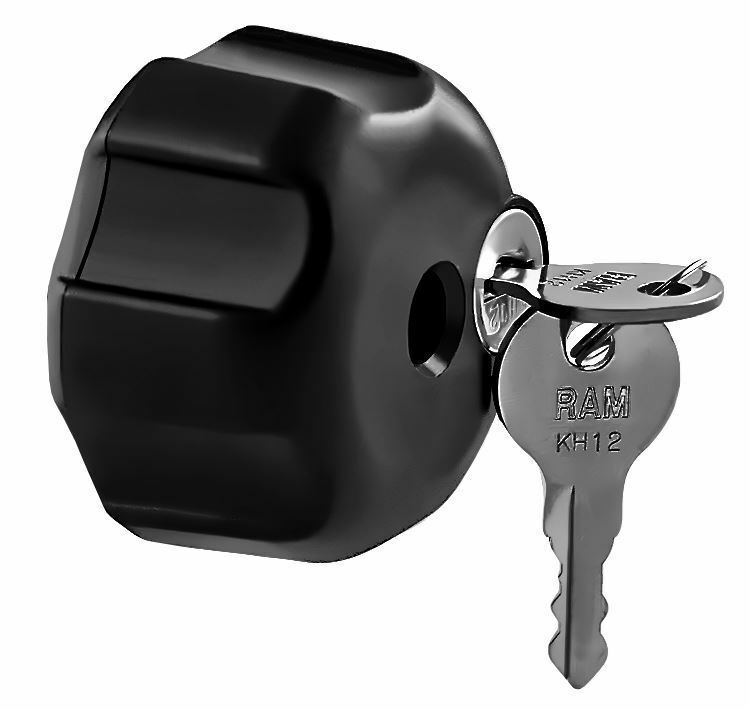 The RAM-KNOB3LU Locking Knob with 1/4"-20 Brass Hole locks your 1" socket arm mount in place, ensuring your device stays in place and can't move. The RAM-KNOB3LU RAM Locking Knob with 1/4"-20 Brass Hole is made of a ¼”-20 brass thread specifically designed for 1” socket arms. This is made to help you lock the knob in place, keeping your mounted device fastened safely and securely. Keep your devices extra safe with this Tough Claw product today.